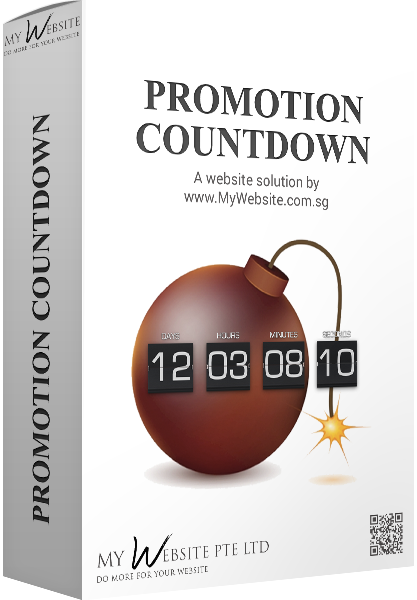 This automated Web Solution will display different promotions for your website on a DAILY basis whereby if prospects were to visit your website or promotions page on a specific day, e.g. Friday, they see a promotions deal for Friday, e.g. Half Price Friday. 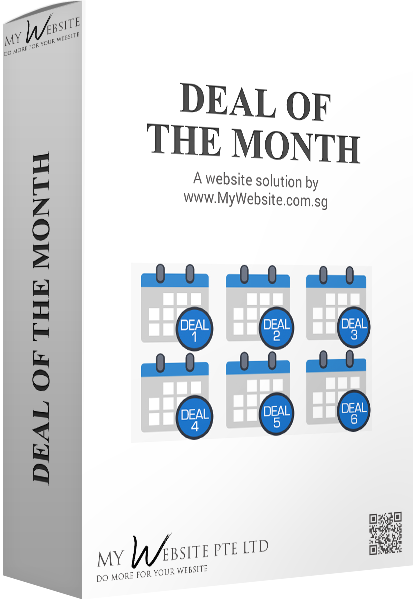 If they were to visit on Monday, they will see a, for e.g., Boring Monday Promotions Deal. This can be a great way to "push" them to BUY NOW before the clock strikes 12am- Your current day's deal/promotions will expire and change to display a different deal/promotions everyday at 12:00 midnight. Furthermore, by having a different deal/promotions on a DAILY basis, your prospects will get into the habit of checking your website often to check out the day's deal/promotions, which will in turn increase the traffic to your website thus gaining more exposure, and consequently, gets you a higher ranking in Google search engine. See how the positives spiral by itself? Shall we mention again? It's AUTOMATED!